Change is a constant in healthcare and nowhere in the field is that more prevalent than in medical coding. With the implementation of ICD-10 in October, 2015, we’ve seen a drastic change in the way we code and it looks like there is far more change on the horizon. 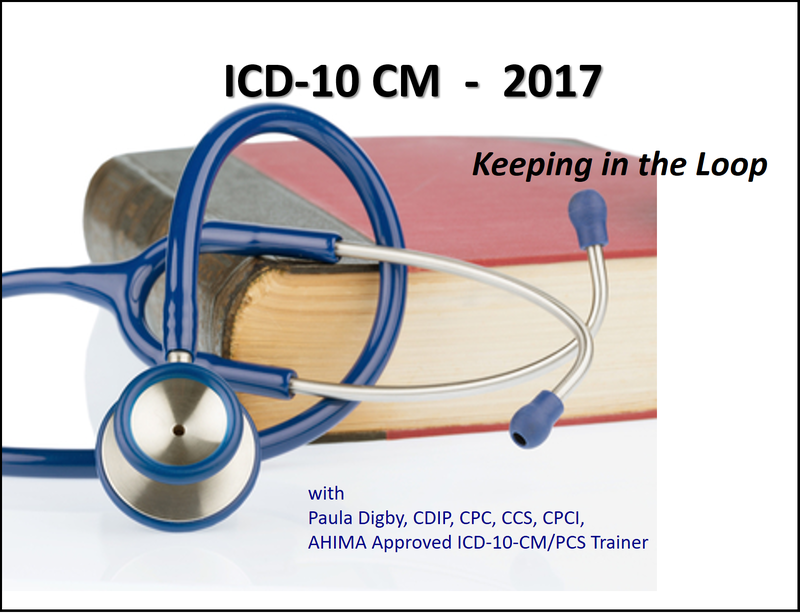 For the year 2017 there have been some pretty significant changes made to the ICD-10-CM guidelines. This session will address the major changes and what they will mean to your organization.